Drexel is excited to host the Philadelphia Writing Program Administrators spring meeting on Friday, April 20. The theme for this meeting will be Community-Based Writing, and part of the goal of this meeting is to promote the Conference on Community Writing that will take place in Philadelphia in fall 2019. Members of the writing programs at Drexel, Temple, and Penn have already begun discussing and planning this national conference. • We’ll start with lunch around noon, which will take place at the Dornsife Center at 3509 Spring Garden Street. Dornsife includes our Writers Room. • During lunch, we ask that some of you share 3- to 5-minute “lightning talks”: Brief conversation starters about 1) what your program is doing regarding CBW, 2) what you wish you were doing, and/or 3) challenges to engaging in CBW initiatives on your campus. We also ask, if possible, that you bring or display some materials about your initiatives. If you would like to offer a “lightning talk,” please contact me via email with a few sentences describing what you’ll do. That way we’ll have a sense of what to expect on April 20. (And we are very much hoping some of you will volunteer to talk briefly about your programs!). • After lunch, we will walk/travel to Drexel’s main campus to our new on-campus Writers Room in MacAlister Hall at 33rd and Chestnut. • The day will conclude with a late afternoon happy hour at Zavino (for the hearty), which is attached to MacAlister Hall. 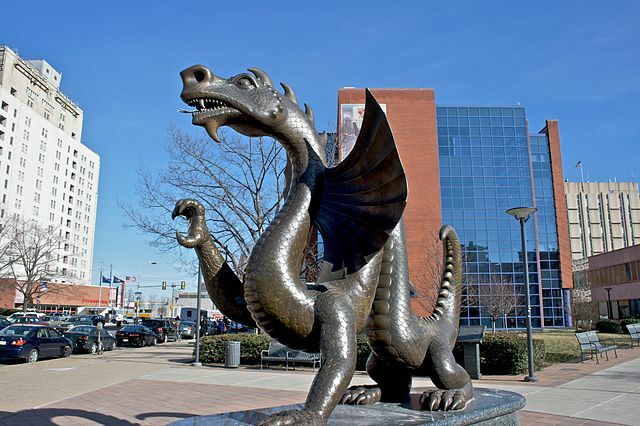 Drexel is easy to access via public transportation, and the university offers free shuttles between Dornsife and main campus. Again, we’ll soon provide more information about lunch and traveling to and around Drexel. If you have questions, please don’t hesitate to contact me. We’re looking forward to hosting you.